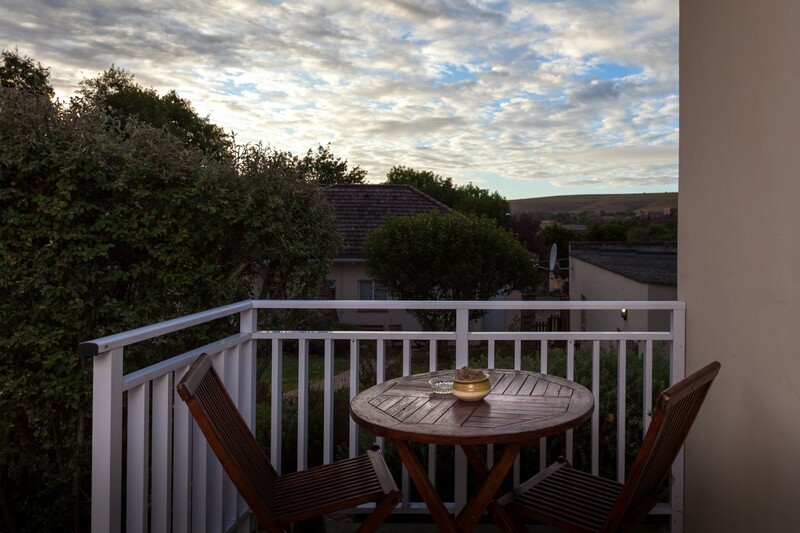 Discounted rates apply for longer stays (during non-peak periods). Health vegetarian or cooked English breakfast available, if required. 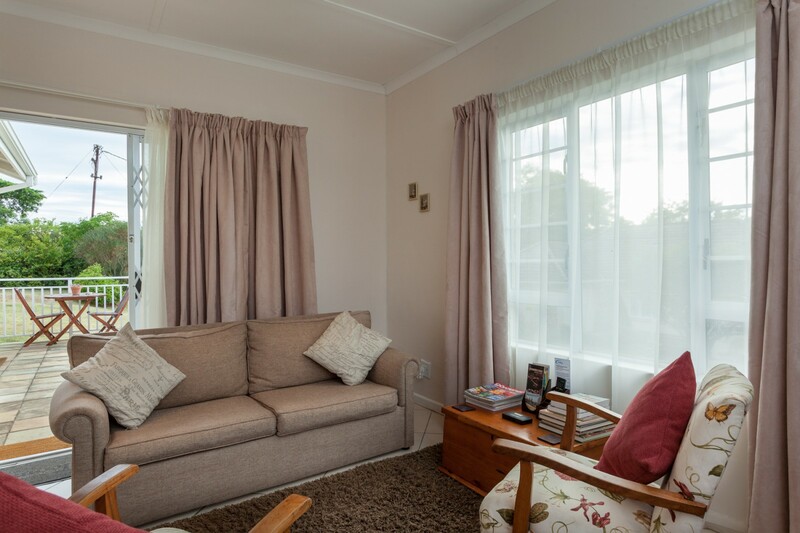 Autumn Leaves offers affordable, quality double and single B&B or self-catering accommodation in the lovely suburb of Westhill, Grahamstown and is within walking distance of Rhodes University (9 mins), St Andrews (7 mins), Prep (2 mins), DSG (5 mins), National English Literary Museum - NELM (2 mins) and Aquaculture Academy/Innovations (9 mins). 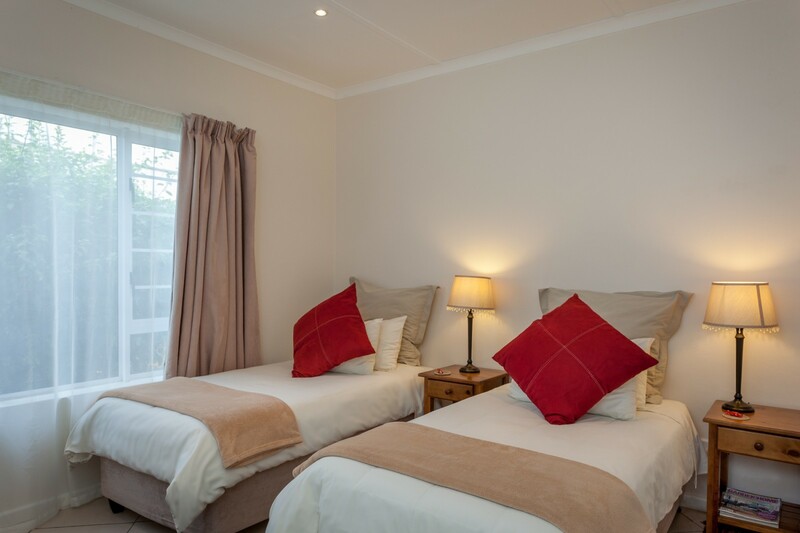 Unit 1 has twin beds (or king size on request) with en-suite bathroom and a fully equipped kitchen for self-catering, with lounge and dining area combined. There is a sleeper couch in the lounge area. MNet and SuperSport channels as well as a Blu-ray DVD player available. 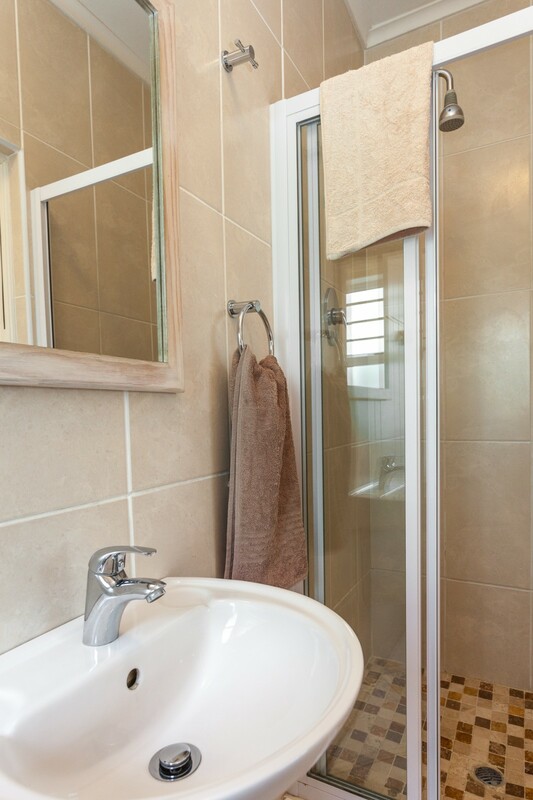 Unit 2 has twin beds (or king size on request) with en-suite bathroom, kitchenette and desk area. MNet and Supersport channels available. 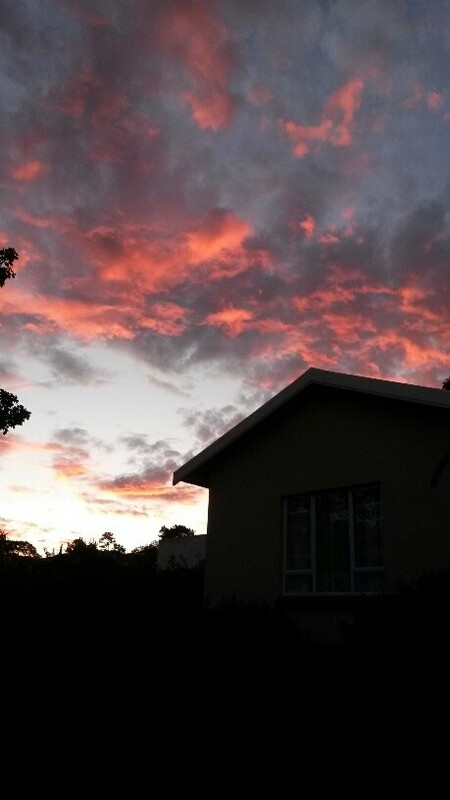 Enjoy the beautiful view of Rhodes University and the surrounding hills from the verandah of the Units 1 and 2. 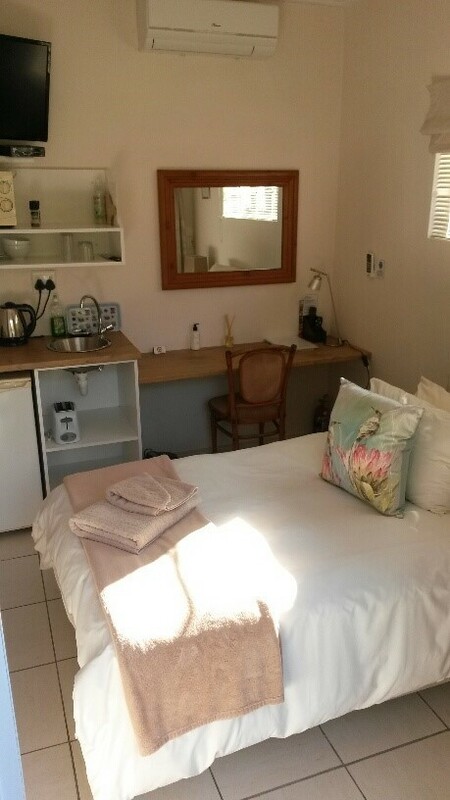 Unit 3 is a small, but very comfortable bedroom for the SINGLE guest. 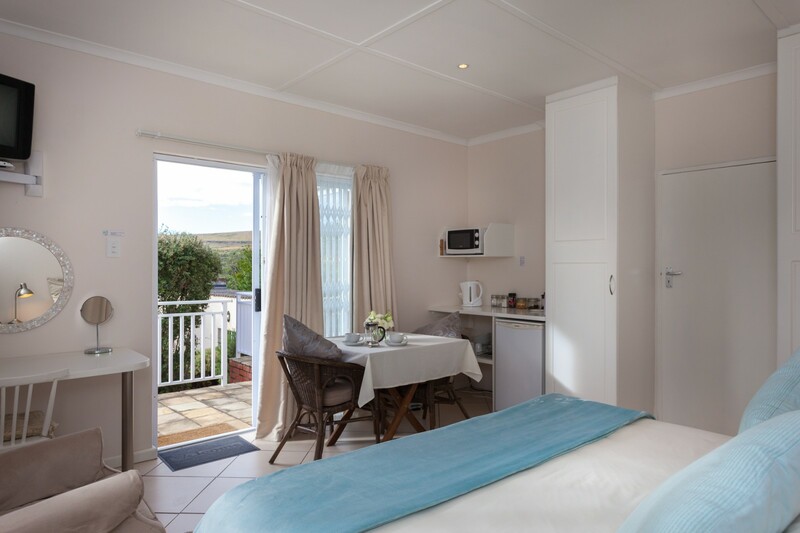 It has a three-quarter bed, kitchen area including prep sink, kettle, bar fridge, microwave, induction plate & pots for self-catering, and en-suite bathroom - ideal for overnighting or for shorter stays. MNet and Supersport channels available. Unit 3 has an air-conditioner for your comfort. "I do hope it is available again - it has become something of a haven for me every year" A.T. 2015/6/7/8. 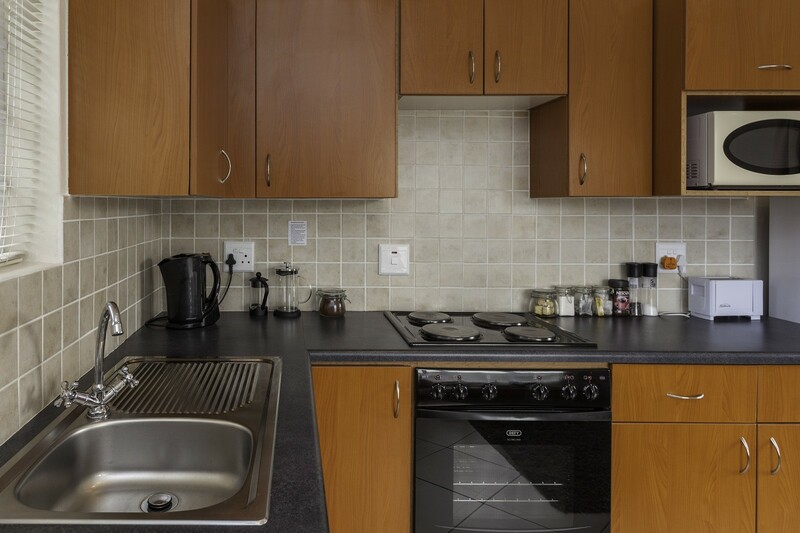 All our accommodation units are equipped with a kettle, toaster, microwave, fridge, crockery, cutlery, TV and hairdryer. 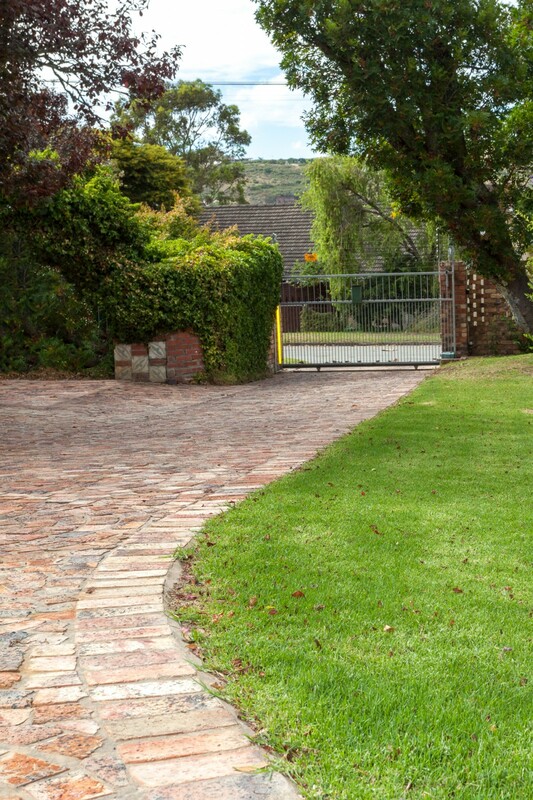 Parking is secure behind remote controlled gates and electric fencing. Each unit has an alarm system for good security. Units have private entrances. Wi-Fi is complimentary. A back-up water supply is available in the event of a municipal outage. "Michelle’s passion for hospitality and her business is expressed in the effort she goes to for her guests. The comfort and convenience of her guests are of great importance to her. 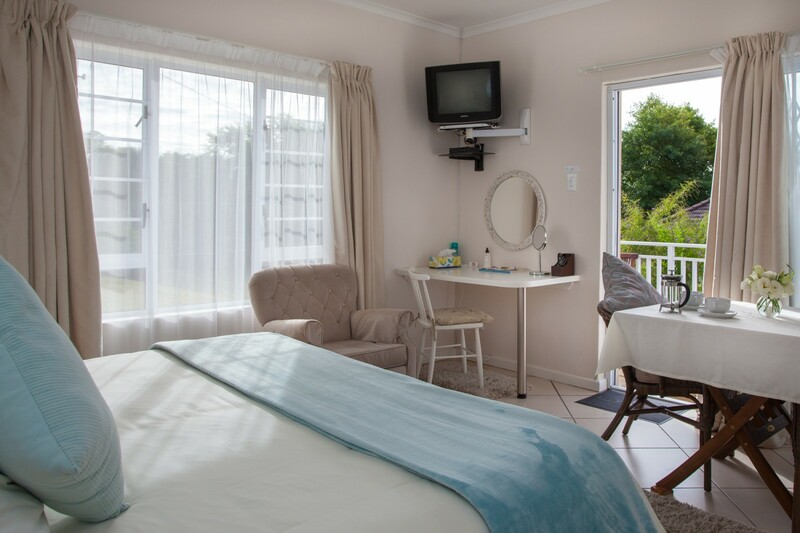 Guests can enjoy warm hospitality in accommodation that is most comfortable, spotlessly clean and of a high standard and where they are made to feel most welcome and at home. The attention to detail and all the little extras provided does not go unnoticed. 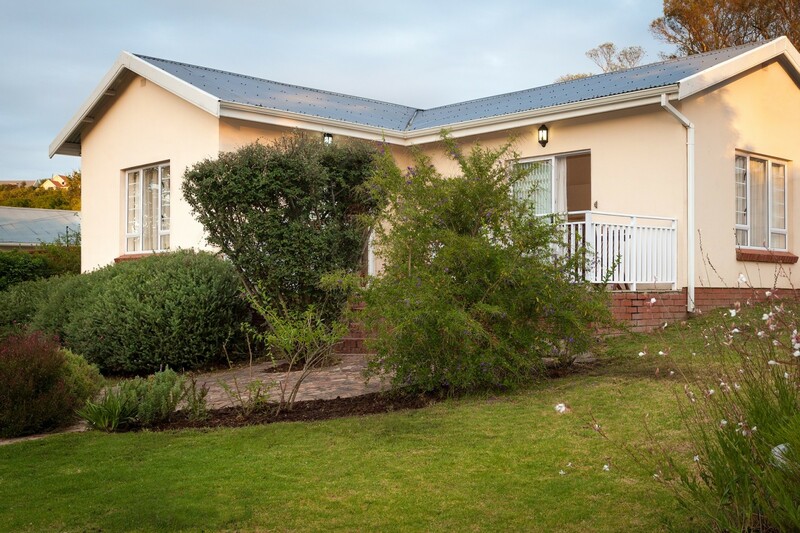 Autumn Leaves is ideally situated being close to Rhodes University, town centre, DSG and St Andrews private schools." Judy Hockly, GHG Grader, 24 May 2018.